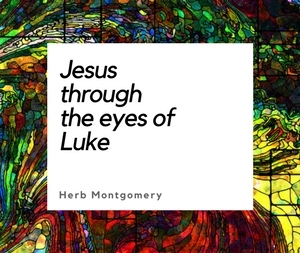 June’s Featured Presentation from RHM! Would you like an effective way of sharing Jesus’ life, teachings, death and resurrection in a relevant way with those around you? Understanding the worldview of the first century and the meaning of Jesus to those who held that world view helps us understand more clearly how to share Jesus’ teachings in a meaningful and coherent way today. World views, within cultures, change over time. Universal truths remain the same. 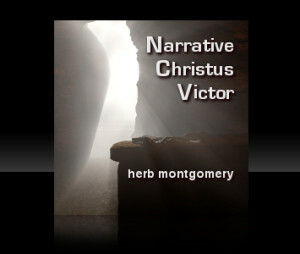 Christus Victor — Part 1 by Herb Montgomery.